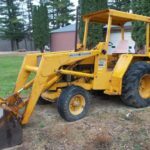 Here In this article, I am going to introduce the all accurate details of John Deere 310SL HL Backhoe. 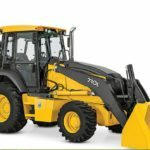 So you can get this type of information like price list, overview, specifications, Engine, Transmission, Cab & Controls, and all detailed information about the latest John Deere 310SL HL Backhoe. Check all information below. 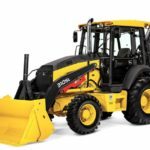 Economy mode on our FT4/Stage IV PowerTech Plus diesel engine saves fuel by configuring individually between loader and backhoe functions. Standard John Deere PowerShift™ transmission gives on-the-go gear changes; ride control option smoothes moves over rough terrain. Multi-function lever, fingertip electrohydraulic lever control, and palm-on-top loader-control grip makes operation even simpler. True four-wheel drive on command. Standard limited-slip mechanical-front-wheel drive delivers superior traction in any ground condition. 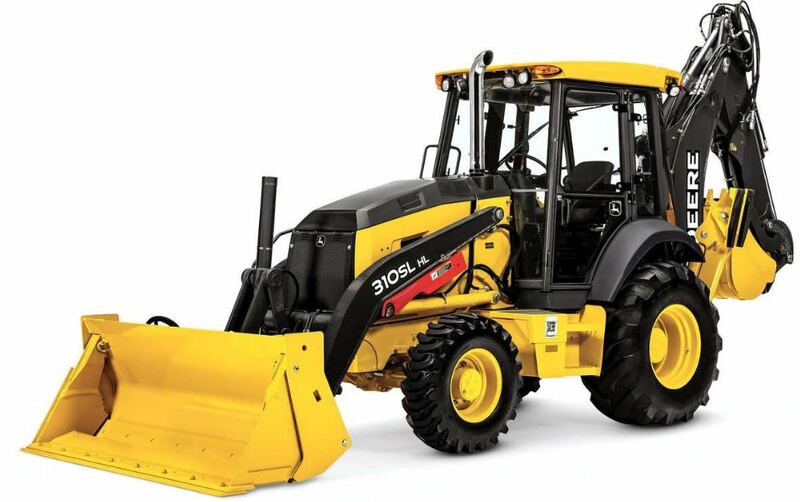 Engage momentary mechanical-front-wheel drive “on the fly” with the touch of a button on the new loader control. Same-side, ground-level service points help speed daily checks and fills. Other common-sense features such as quick-change filters, extended service intervals, simple-to-read sight gauges, and easy-access grease zerks help increase uptime and lower daily operating costs. 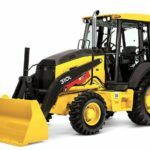 Craning capacity, or rear backhoe lift, is increased up to 25 percent from the 310SK. An additional 10–15-percent increase in craning capacity is activated through Lift Mode at the push of a button on the convenient sealed switch module. 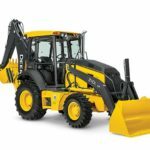 So this was all about the John Deere 310SL HL Backhoe Technical Specifications and other important details. I hope you got all the information which you were searching for online. And also that you enjoyed reading the article if you have any kind of questions or doubts you can comment below in the comment box. I will respond to you as soon as possible. And thanks for reading, stay tuned for more New John Deere Backhoe Information.